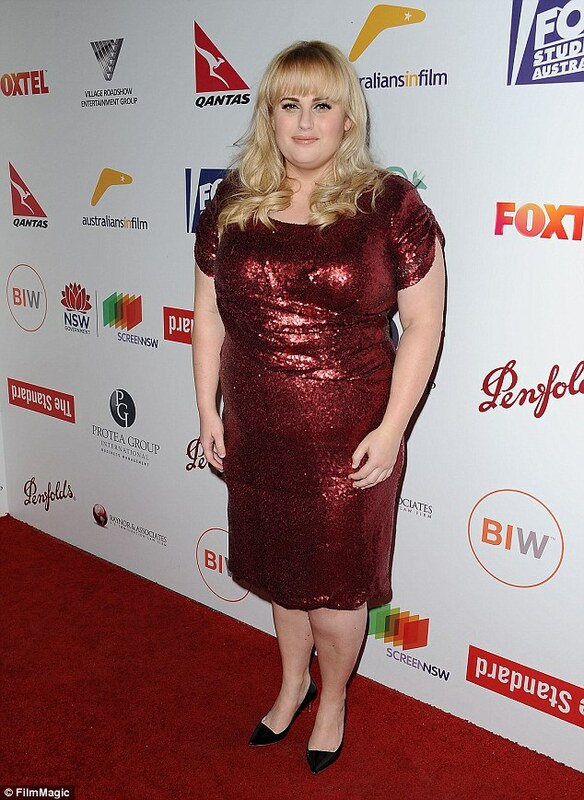 She's the curvy Australian A-lister best known for her role as 'Fat Amy' in Pitch Perfect. 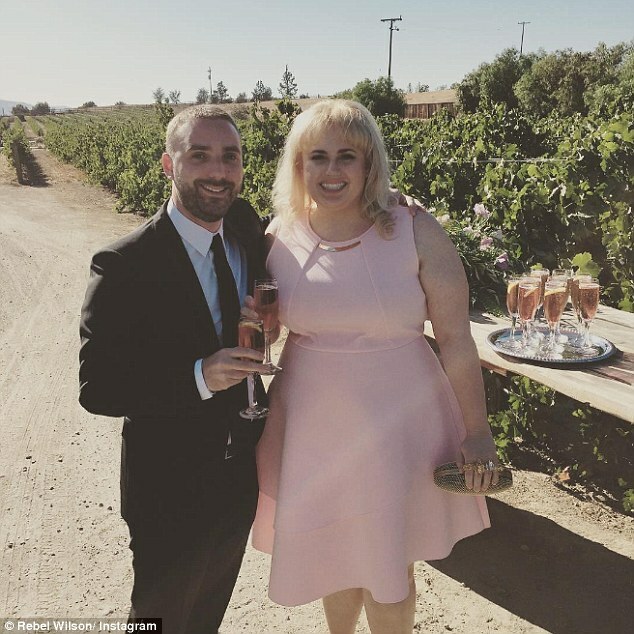 But these days, Rebel Wilson is sporting a much slimmer figure after going on a weight loss journey this year. According to Woman's Day magazine, the 36-year-old has shed almost 15kgs since April. The voluptuous actress first showcased her skinnier frame at the wedding of her Pitch Perfect co-stars Anna Camp and Skylar Astin. She was virtually unrecognisable in a tight pink dress that highlighted her shrinking curves. Rebel, who first shot to fame as Toula in Fat Pizza, was later spotted flaunting her weight loss while out on a hike. The comedienne was dressed in skintight leggings and a fitted sports shirt as she proudly displayed her enviable new physique. Despite her recent slim down, Rebel has shied away from capitalizing off of her full figure. Last year, the savvy stunner launched her own plus-size clothing line for Torrid. Meanwhile, the actress has quite a few upcoming projects. She is set to reprise her role as Fat Amy in Pitch Perfect 3 which also stars Anna Kendrick, Brittany Snow, Alexis Knapp, Hailee Steinfeld and Elizabeth Banks. Rebel is also starring in another comedy, Dirty Rotten Scoundrels. Lads post the rudest mannequin challenge from "Scottish party"
The beauty is in the details! How many of these sneaky star's hair, manicure and make-up moments did YOU catch during the Critics' Choice Awards? Weave been here before! John Travolta showcases his latest hairpiece as he attends the 22nd annual Critics Choice Awards Nice 'do! Underwood over down under! Carrie shares stunning Instagram selfies of her daring skydive in Sydney What a trooper! The ballerina he hardly sees who's just had his EIGHTH baby. A 5ft 11in model who's driven her wild with jealousy.. Is this Mick's messiest ever love tangle? Are Ellen DeGeneres and wife Portia de Rossi moving to Australia? Talk show host and actress 'looking at properties in Victoria' Leaving America? 'Each goodbye gets more and more difficult': Chandler Powell gushes over girlfriend Bindi Irwin as he leaves Australia and jets back to the U.S.